In a surprise move, Moonlight Mesa Associates publisher Becky Coffield announced that two of the company’s nonfiction titles will be released as e-books very soon. Although Kindle claims the bulk of e-book sales, Smashwords is a distributor to ALL E-BOOKS – every brand imaginable. The other title Coffield is moving to electronic format is also undergoing a title change. 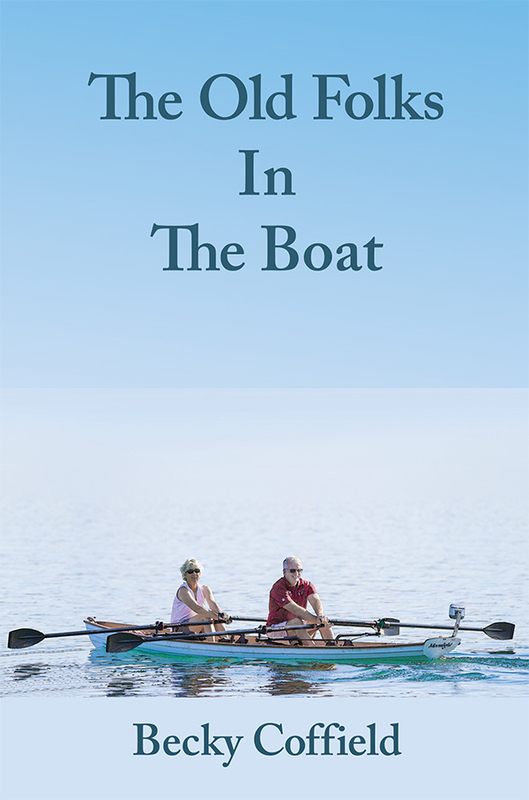 The Old Folks in the Boat will be available also in January, under a new ISBN and title: Rowing for Health. The original title will be kept as part of the subtitle. Coffield feels that the book should be doing better than it is. “We didn’t expect a barn-burner with a niche book, and we’ve sold copies every month, but I truly think the book should be selling better. We talked about just re-issuing it under a new title and a new ISBN, but the thought of having to change the cover and headers and the uploads, it just exhausted me. That’s still a possibility, but I’d prefer not to go there – at least at this time,” the publisher said. The e-book title will be Rowing for Health. The subtitle will be Inspiration from The Old Folks in the Boat. Like Sanders’ book, the number of photos in the electronic version of Rowing for Health could present a stumbling block. Moonlight Mesa’s 2018 top-selling nonfiction, A Beginner’s Guide to Owning a Mule, is not destined for e-book conversion – at least at this time. The publisher will, however, release an e-book for Saving Our Oceans at the same time as the trade-paperback. “I expect better e-book sales with that title,” Coffield said. “I can’t tell you why. I just do.” Coffield plans to donate the money from sales to orca and ocean groups.